The planned meeting between the leaders of the United States and North Korea may or may not happen. But a special coin has already been created to mark the event. 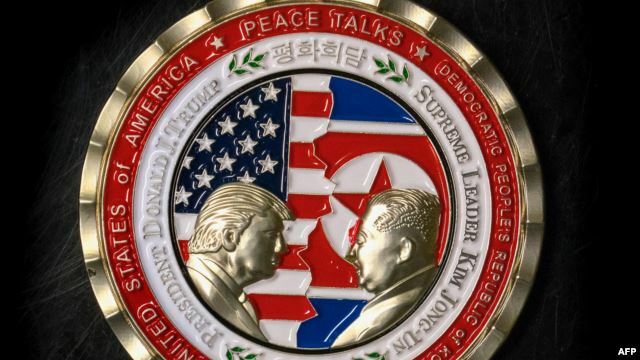 The coin shows images of both U.S. President Donald Trump and North Korean leader Kim Jong Un. The two men are facing each other. Behind them are images of the American and North Korean flags. The top of the coin reads “Peace Talks.” The back shows an image of the White House. There are also images of Air Force One, the president’s airplane, and the official presidential seal. The White House Communications Agency released the coin. The agency often creates special coins, called “challenge coins” before major events or presidential visits. An American business manufactures the coins. 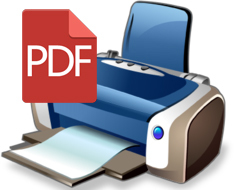 They are presented to foreign visitors, diplomats or members of the military. A number of special coins are also available for sale through the White House Gift Office. The agency ordered 250 of the Trump-Kim coins in preparation for the planned June 12 summit in Singapore. People are reacting to the coin on social media. Many are noting that the meeting might not even happen. North Korea last week threatened to “reconsider” the meeting. It released similar statements on Tuesday, the same day Trump said the summit “may or may not work out for June 12.” He made the comment after his meeting at the White House with South Korean President Moon Jae-in. Others on social media question whether an American coin should honor the North Korean leader. United States Senator Chuck Schumer urged the White House to remove Kim from the coin, calling him a severe dictator. Still others are discussing the unappealing image of Kim on the coin. They note that his face looks especially large.